Welcome to Surrey Driving Force. 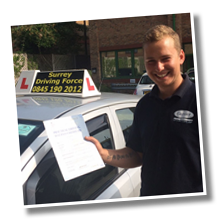 We are a well established driving school covering all areas of Surrey and Middlesex and with a reputation for utilising the talents of the premier team of driving instructors Ashford has to offer. 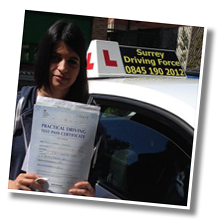 Our highly skilled team of instructors cover the whole of the Surrey area providing lessons which are always on a one to one basis; ensuring that there is no car sharing with other pupils. 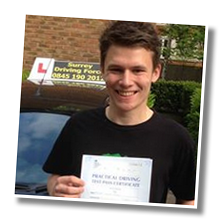 The success of our driving school is in no small part down to the commitment that we make to providing driving tuition which results in consistently high driving standards. 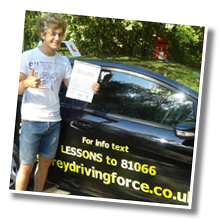 Our approach to your driving tuition is professional, but always conducted in a relaxed and friendly manner. 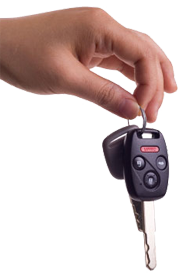 It does not matter whether you are nervous and apprehensive or have the confidence that comes from some experience behind the wheel, we will always tailor your driving lessons to your individual needs. Because we are a local driving school, our team of instructors possess a unique insight into the local roads and the local test routes. This can play a pivotal role when it comes to taking your driving test for the first time because there is every chance that you will have already driven along the roads that you will be expected to drive along. You’ll always be assured of top quality, professional driving tuition in modern, dual controlled vehicles with our instructors. Whether you’re a novice learner driver, or a qualified driver wanting a refresher course, we’ll work with you at your pace and at a time to suit you. 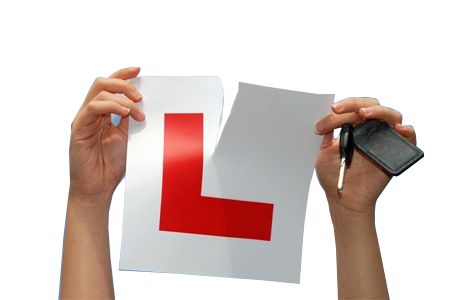 We take great pride in ensuring that all of our learner drivers feel in control at all times. We will always help to encourage progression but never at a pace that makes you feel uncomfortable. Every driving lesson that you take with us will be geared around your progression, we will not waste time and we will not waste your money. 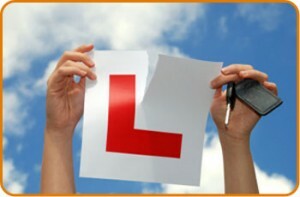 As soon as we believe that you are ready to take your driving test we’ll encourage you to apply for your test. As part of your tuition we’ll give you mock driving tests so you’ll know what to expect when you take your actual driving test. Our team of instructors is growing all of the time but to help narrow the field for you, Jules and Geoff both have a great feel for the roads around Ashford along with a great pass rate for their students! 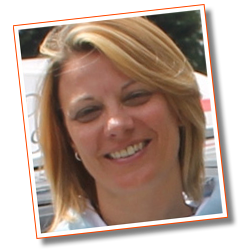 Jules Bygrave – Going through the stages of introducing the complete basics to the smiley face on test day when they hear the great news is an amazing feeling. My teaching ways can be adaptable to the individual as everyone is different in how they learn, this is an important fact to remember. 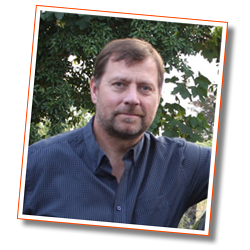 Geoff Shears – When I retired I was looking to do something that would keep my interest and give me a great sense of satisfaction. I struck it lucky first time with the driving instruction. I enjoy my work immensely and do indeed find it extremely rewarding, as each pupil develops their driving skills and passes the driving test. 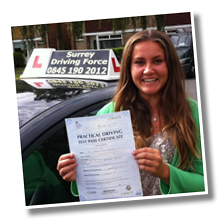 For more information about the whole team at Surrey Driving Force, please click here.